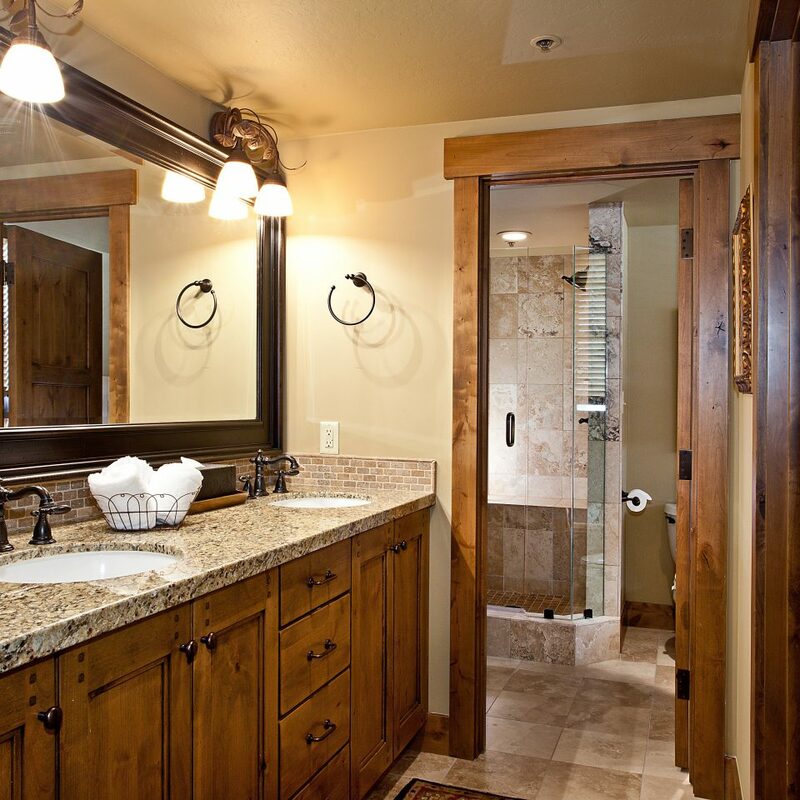 Named after Switzerland’s famous slope, this ski-in, ski-out pad in Deer Valley, Utah, is big on alpine charm. 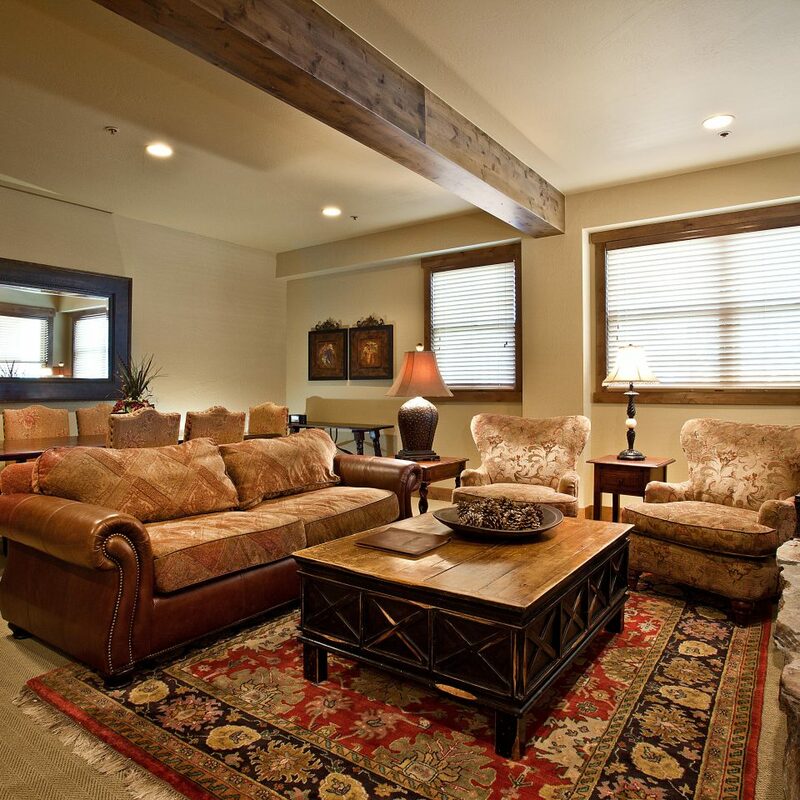 The individually owned condos in the Silver Lake Village put the premier ski resort in the Wasatch at your ski tips and the Sterling Express lift right outside the backdoor. 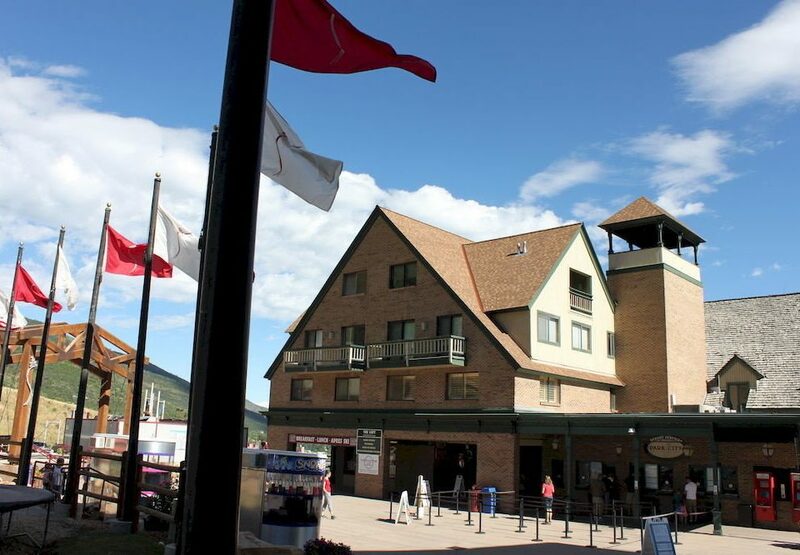 Though it is a condo development, full hotel services are available, including daily housekeeping, a pre-trip concierge to stock the fridge and a slope-side ski locker room. 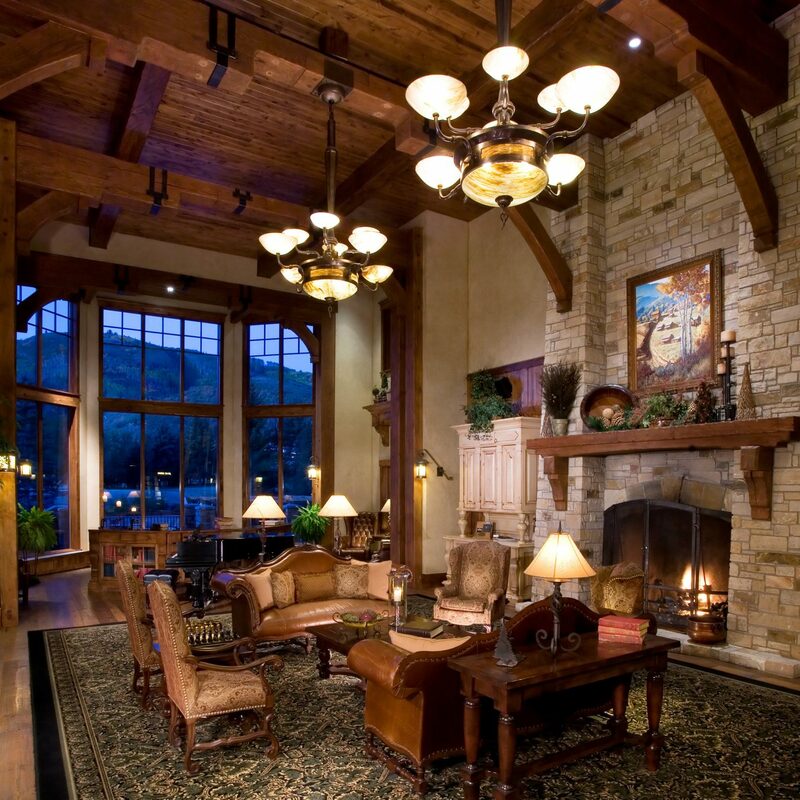 Common cozy amenities include vaulted ceilings, exposed beams, wood burning stone fireplaces and hot tubs. 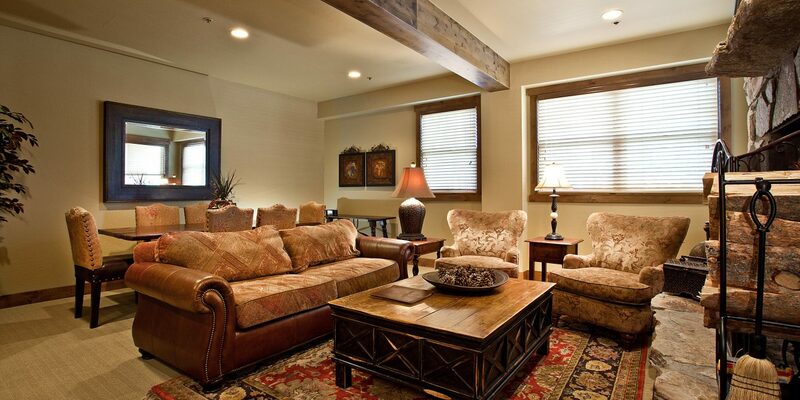 Each is individually decorated, but you can expect leather sofas and chairs, wood furnishings and rich natural hues. 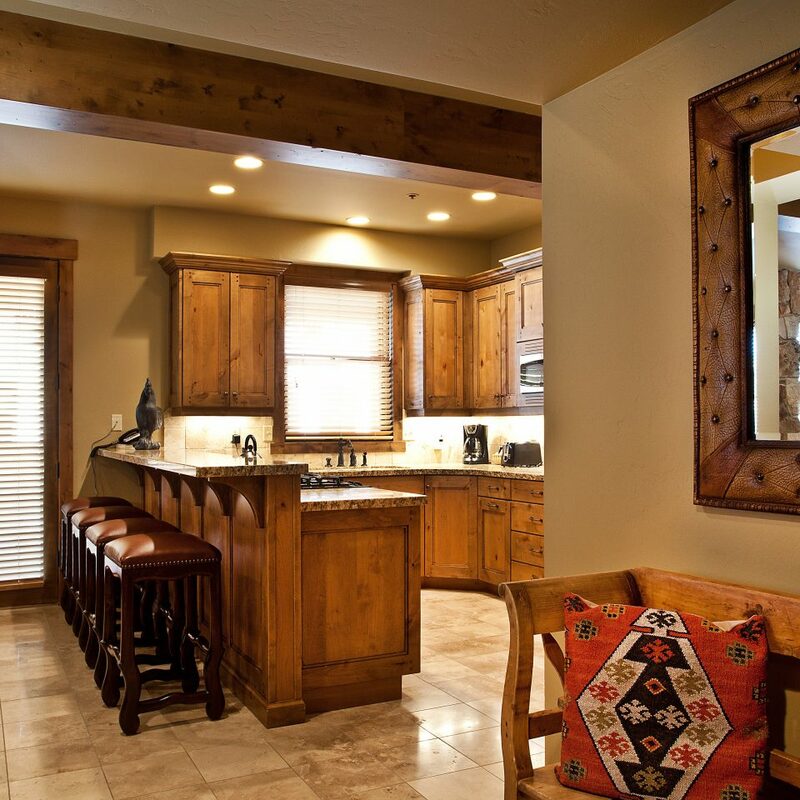 Kitted out kitchens are great for home cooked meals, Silver Lake Village’s restaurants are within an easy stroll, and free shuttle service takes you to Main Street Park City a few miles down the valley. 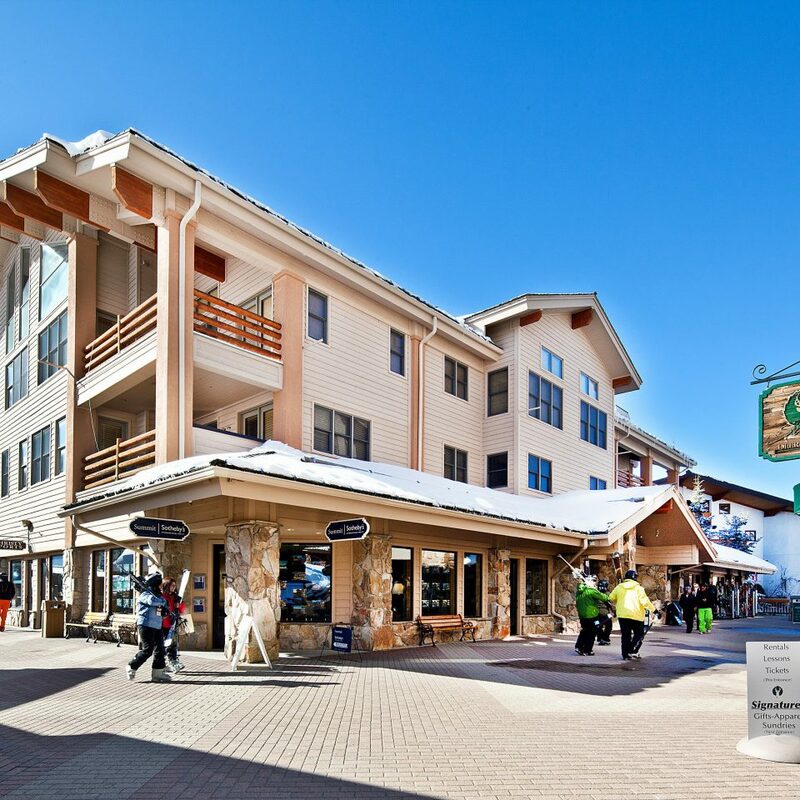 Just 35 miles from the Salt Lake City airport, the historic former mining town of Park City harbors two distinct resorts: Deer Valley Resort and Park City Mountain Resort, the biggest in the U.S. Shopping and dining are concentrated along a sloping one-mile stretch of Main Street. 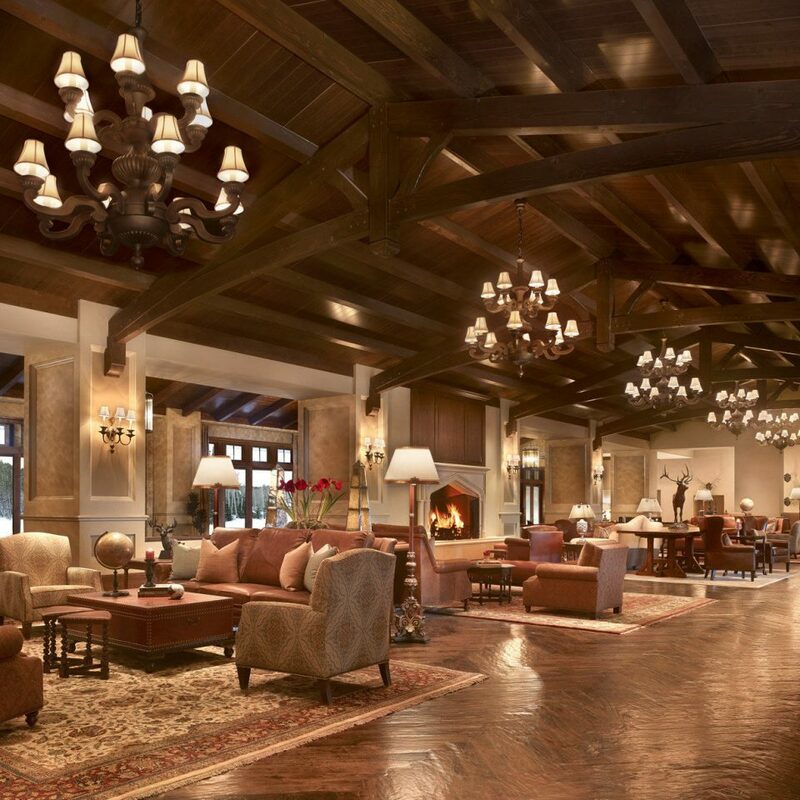 Pop into the Wasatch Brewery for a Polygamy Porter or reserve a table at Silver, a swank restaurant and lounge in a renovated 1926 brick building. At the Utah Olympic Park, you can ride a bobsled, take a freestyle skiing lesson, or peruse the Alf Engen Museum, an homage to skiing history and the 2002 Salt Lake City Olympics. Pick another condo. Do not stay here. Staff is terrible. Inept! Could not/would not fix a hot water heater after multiple requests. Condo was nice, but grossly understocked. They did not even have salt and pepper. Did not remove snow on balcony making getting firewood difficult. Washer/dryer was barely functional. Maybe because there was little hot water. 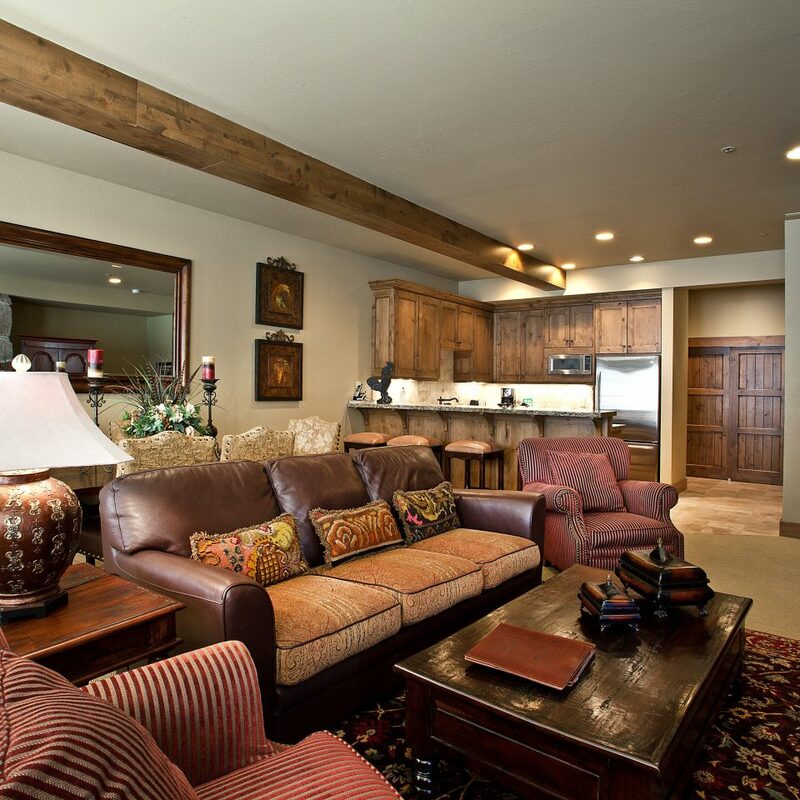 The condo at Mont Cervin #32 was absolutely beautiful and steps away from everything! 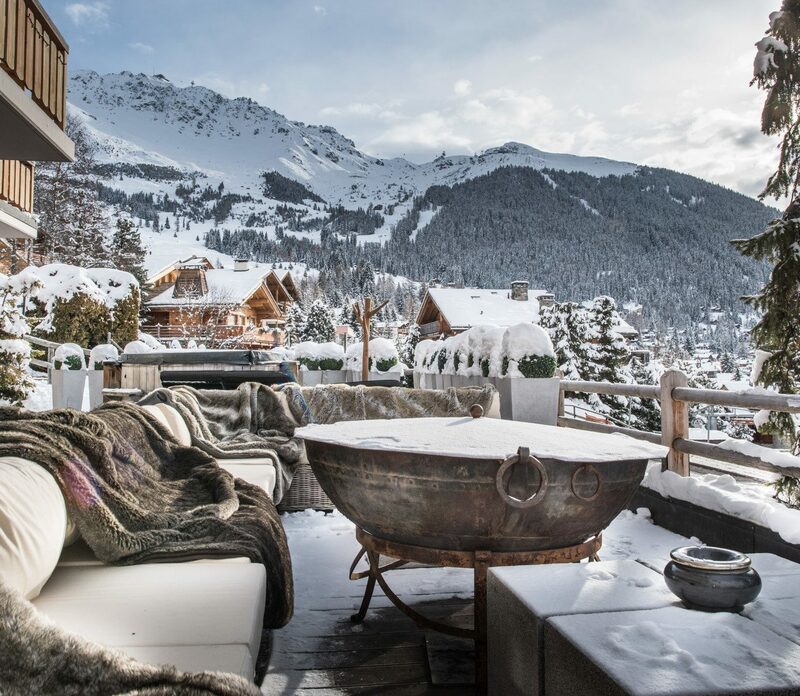 Ski in, ski out with a complimentary ski storage right off the slopes. Ski rental was located in the building which was super convenient and great restaurants were literally steps away as well. The condo had everything we could possibly need including a private hot tub on the deck. 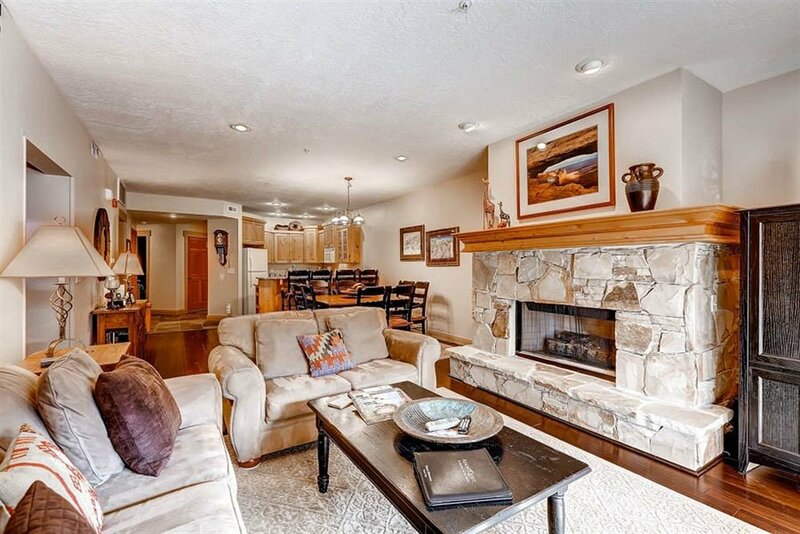 Our favorite part was the wood burning fireplace! The staff at Wyndham could not have been better. They were so friendly and went out of their way to make sure our stay was fantastic!! 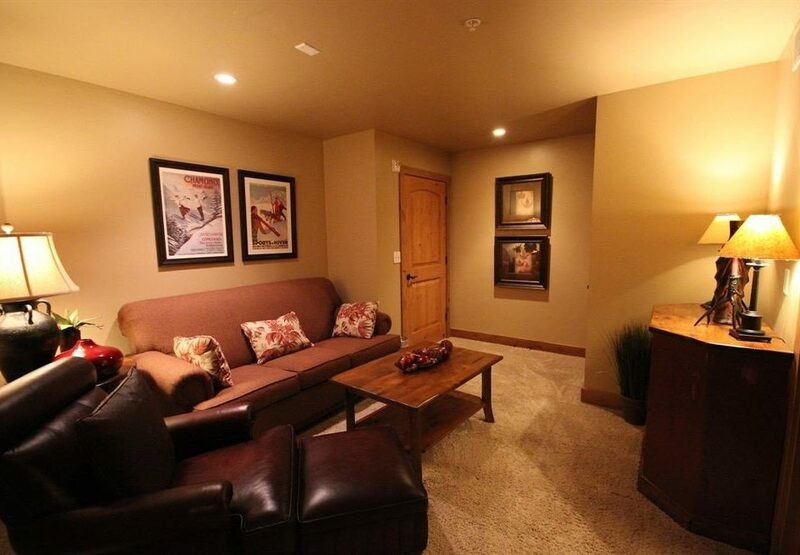 This condo was perfect for our family of 5!! This was a family ski trip with 2 teenage boys. The location was perfect. We could see the lift ticket window from our balcony. It was so convenient for skiing. The condo was super nice. We didn't hear any noise from square below. We could let our boys go ski when they wanted to & we could easily meet them. No long walks in ski boots! 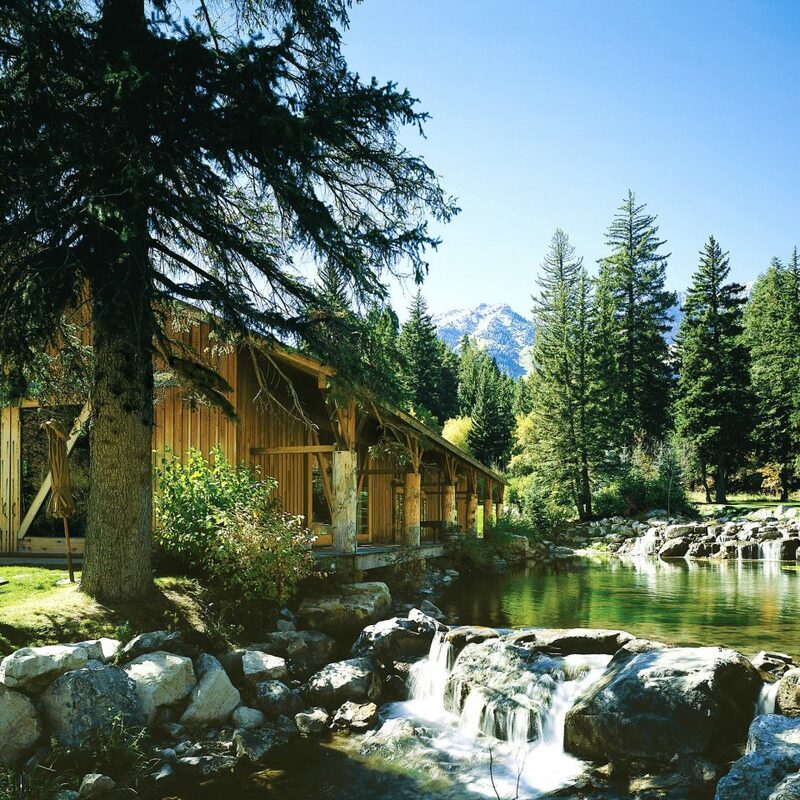 Can't beat the location: ski check, ski rental, lift tickets, good restaurants, ski in-and-out all right there. Full kitchen. Beautiful view. Jacuzzi. Everything you want. It's a 10! 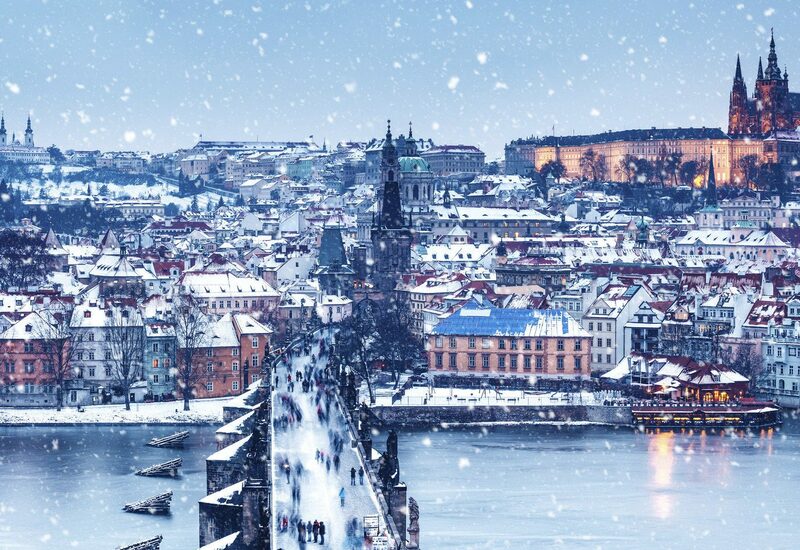 I book the same place every year because you can't beat it! I have to say the penthouse 3 bedroom unit (#31) is one of the nicer condos I have ever stayed at. This unit couldn't get any closer to the chair lift. In the same building on the ground floor is christies and coles ski rentals which is the highest of the high end. 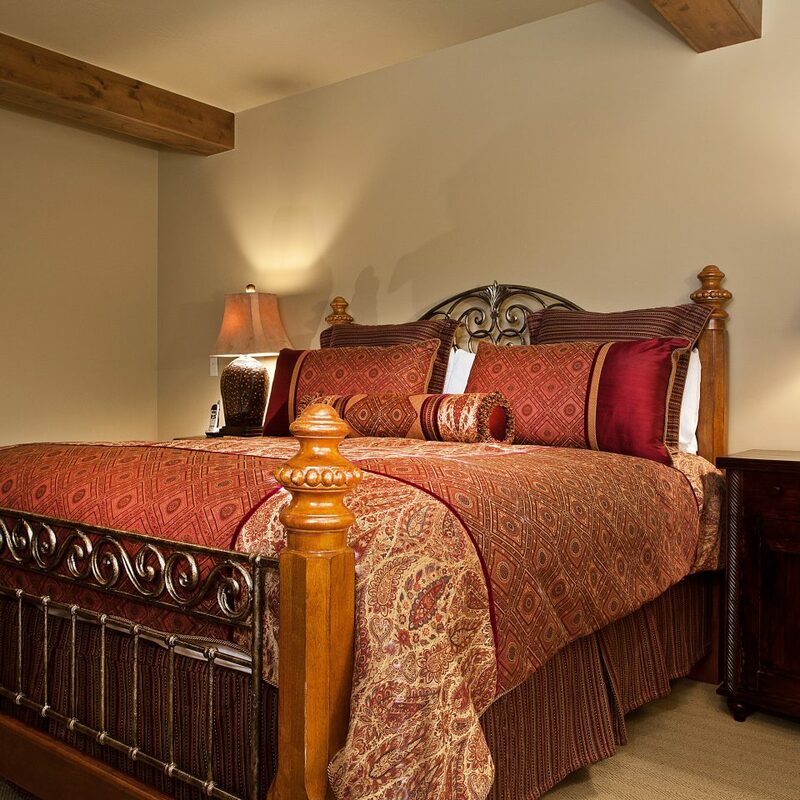 I've stayed at Stein, chateaux and others in deer valley, park city and canyons and the only other room that was as good was a 4 bedroom at the stein. What makes this condo great is that it's entirely on 1 story. This makes for getting around so much easier. At this altitude running up and downstairs will wind you. The finishes in the unit are spectacular (it is slightly darker in real life than in photos). 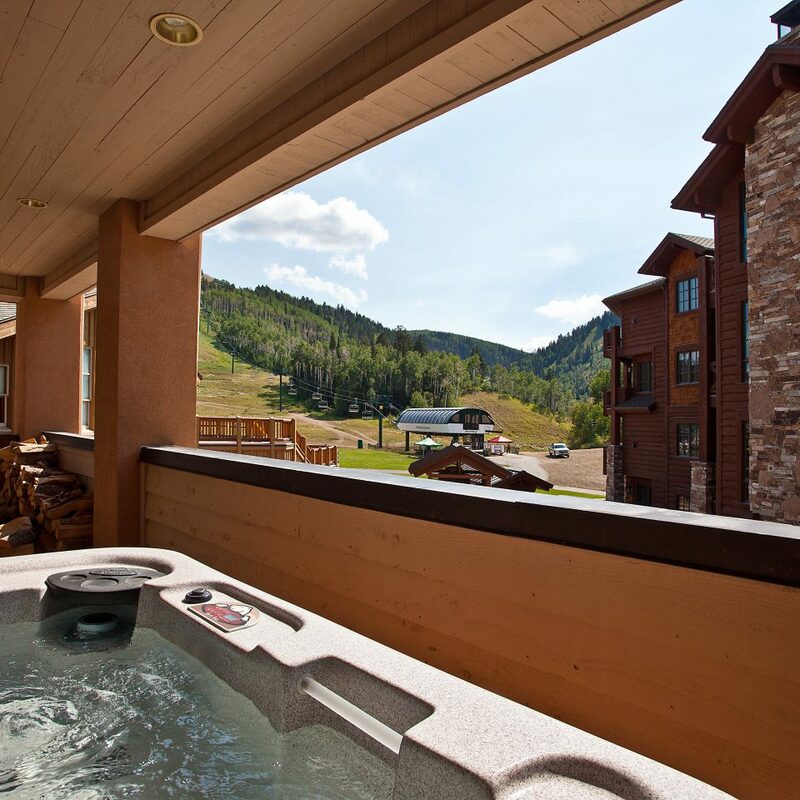 Hot tub has a view of mountain, wolf appliances in kitchen, big comfortable beds, super high ceilings, short walk to stein restaurant and spa. Great for couples or family.